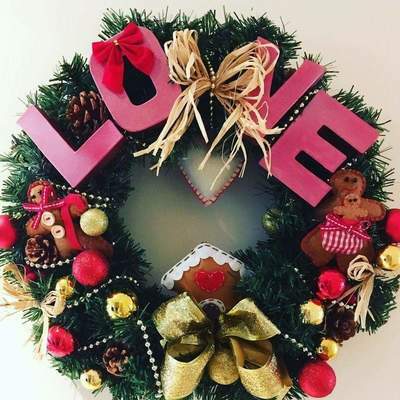 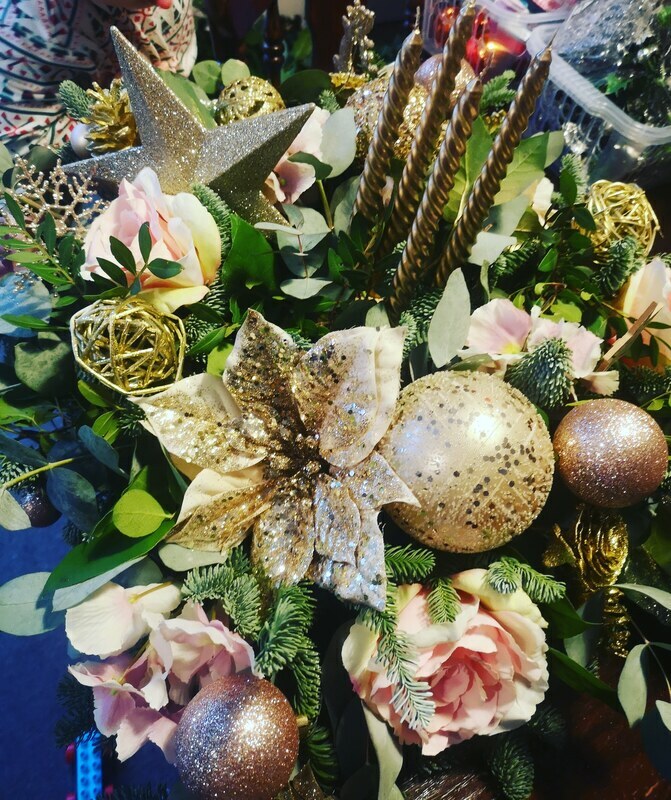 Make sure your home is looking festively fabulous this Christmas season with our beautiful handmade designs. 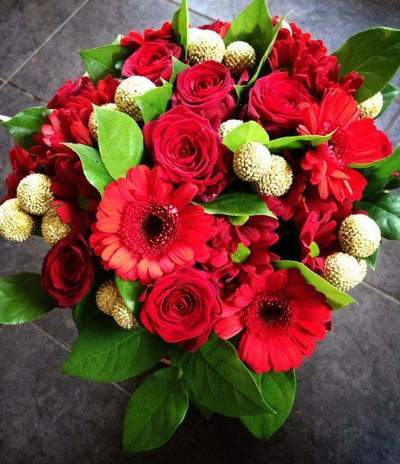 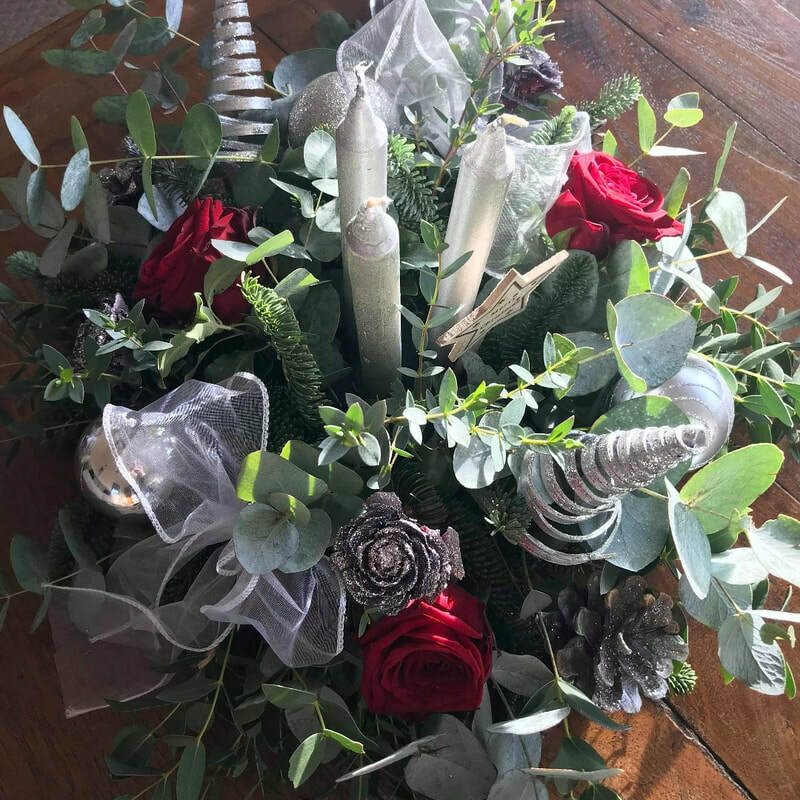 Just let us know your requirements and we'll design bespoke arrangements to suit your Christmas taste and style of home. 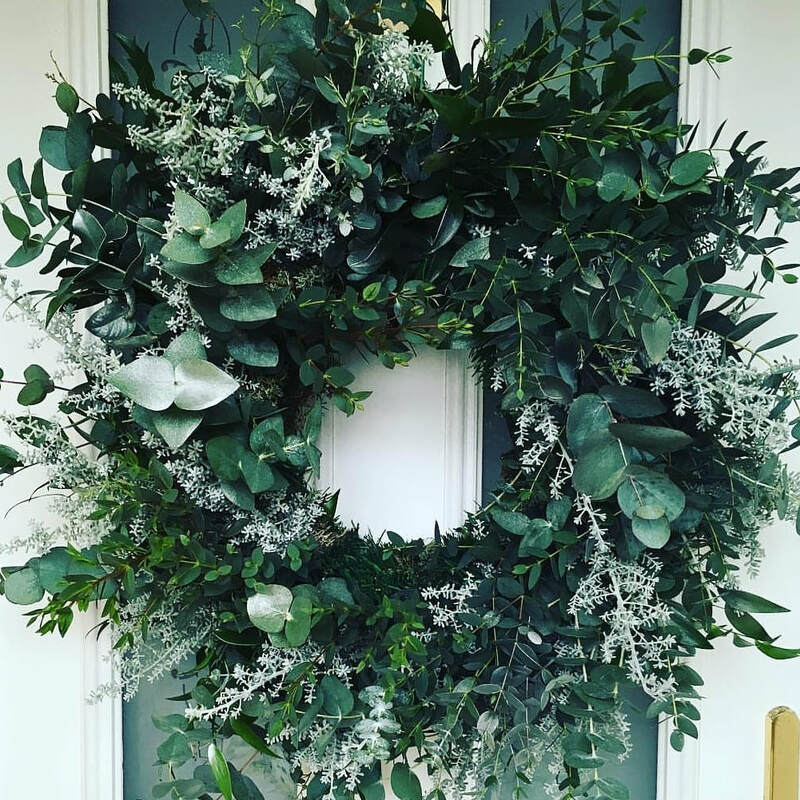 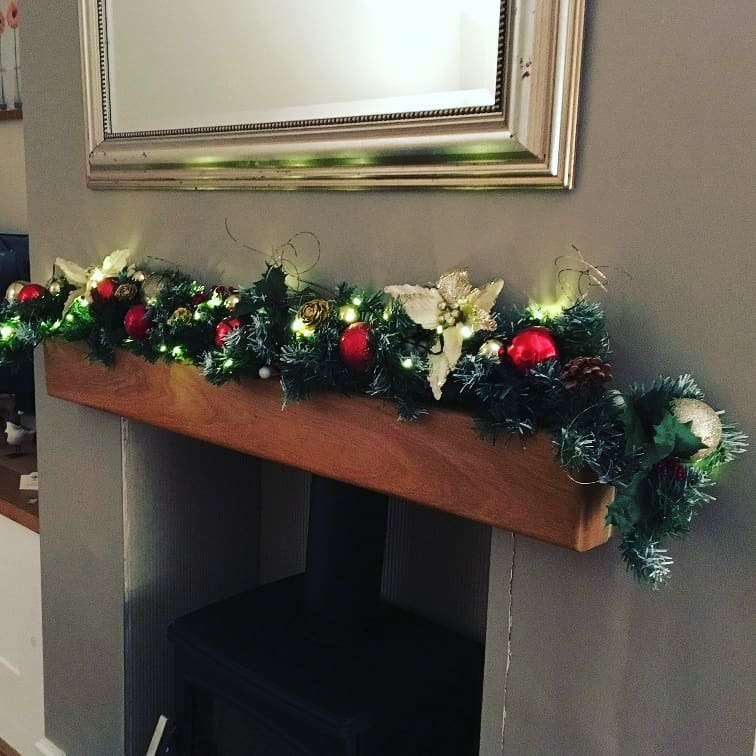 Fresh pine and artificial wreaths, traditional and modern, scented and unscented, long and round centrepieces, tall trees, short trees, staircase and mantel piece garlands... You name it, were creating it! We offer both fresh and artifical for all our designs, in a range of sizes. 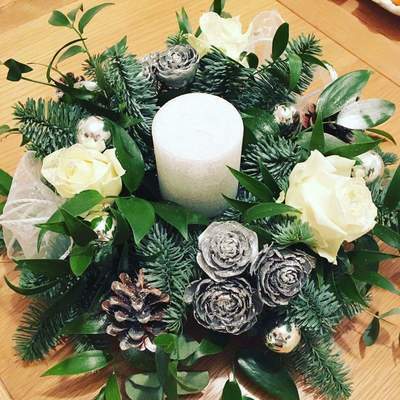 Centrepieces and garlands are priced on a bespoke basis. 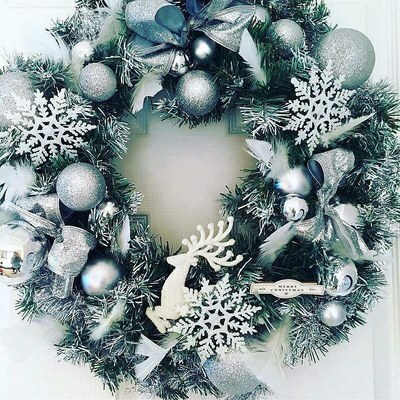 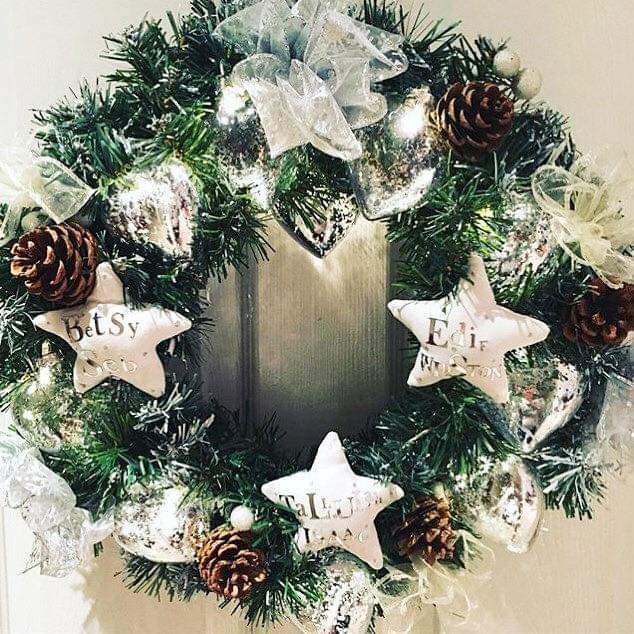 Personalised detailing (names and dates) can be added to your wreath free of charge.